Calendars are a must have for every home. They help us keep track of the passing days and time. Even after the advancement of technology and the changing lifestyles of people the importance and necessity of calendars have not diminished. But with changing times we have certainly seen a lot of innovation and imagination being used in designing calendars. These modern and innovative design calendars are created to suit the interiors of our modern decorated homes. Here we introduce you to eight creative calendar designs that will not only gel well with your modern living space but will help to increase the “wow” factor of your home interiors. This is a very fresh, healthy and “fruity” calendar design from Germany. To keep track of the date all you have to do is fill the tube with apples at the end of every month and eat one apple each day. As the number of apples reduce and the remaining apples roll down the tube, the date of a the particular day is revealed. This may be a very unique concept but the idea is not completely flawless. Firstly, if you refill the tube only once in a month,i.e., at the end of a month, then for the rest of the month you have to eat the apples stored in the tube. This means that the last apple that you eat is around a month old. 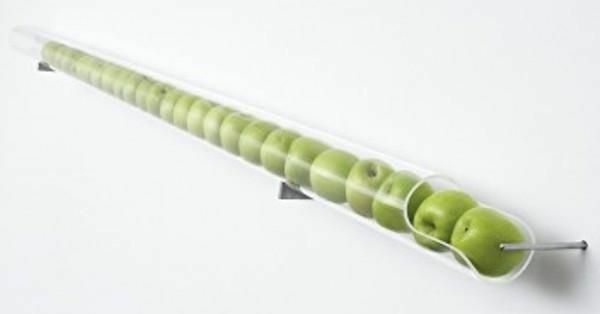 Another problem with the concept is that the tube has slots for 31 days (and apples). So for months with 30 or 28 days the calendar will not be able to show the right date. But if we ignore these imperfections of the design then the concept is really worth an applause. 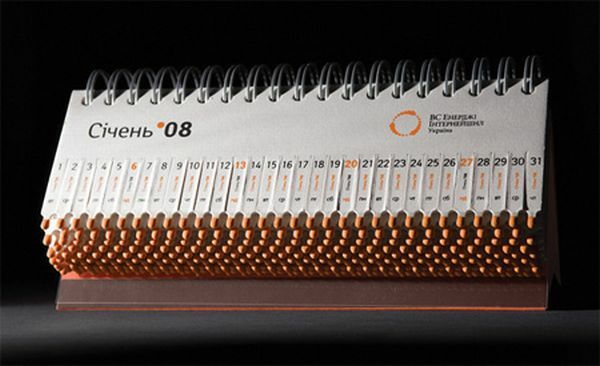 Susanna Hertrich has designed this wall calendar and named it “The Chrono-Shredder”.The dates of a particular year are printed on a paper roll which is shredded constantly at a very slow rate. It takes a complete day or full 24 hours to shred 1 date. You can not switch off the calendar to stop the shredding. The shredded paper roll accumulates and makes a heap below the calendar. 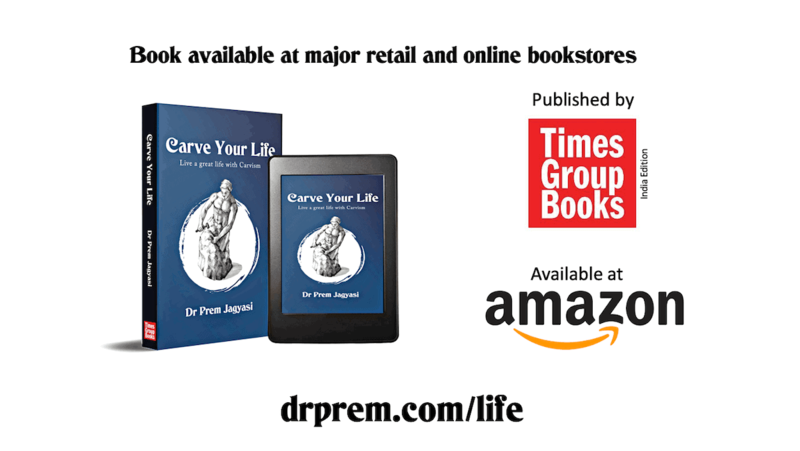 This calendar makes one think and realize about the continuous passage of time in our lives that we can not stop and which is a constant process. 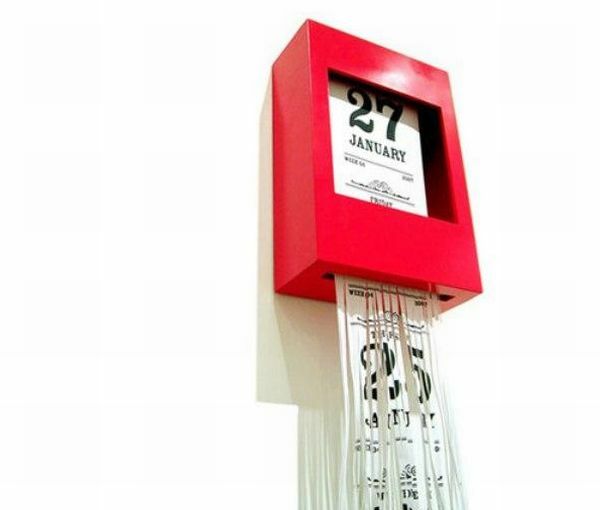 A creation of the Spanish designer Oscar Diaz, this calendar makes very different use of the common elements ink and paper. The calendar marks the days by spreading ink on a paper that is embossed with numbers depicting the days of any particular month. The ink spreads slow enough on the paper to mark a day in 24 hours. The ink used in the calendar is colored that is different for the different months of a year. Colors that we can associate with the month or season are used for the purpose. For instance, orange and red are used for summer months, three different shades of green for spring and a dark blue for December. This concept converts real matches into a calendar. The concept has been developed by Yurko Gutsulvak, an Ukrainian designer. Though real matches are used to make this calendar but the calendar is completely safe for use. The match sticks are covered with sulphur after being dipped into a special chemical solution. The calendar contains stripes of striking surfaces on both sides of the stands. Like a normal calendar the days of a single month are shown on a single page with the match sticks which represent the dates. This calendar has been created by the brand Schott Solar for the 20 years quality warranty that they provide. This calendar has single pages marking 1 day of each year of the 20 years. 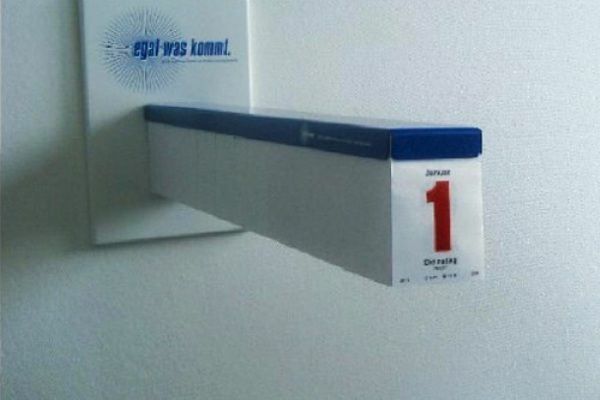 This makes the calendar long enough and thus it protrudes more than 60 centimeters from the wall. This is a unique concept as well as very different approach taken by a company to highlight its quality and warranty assurance. 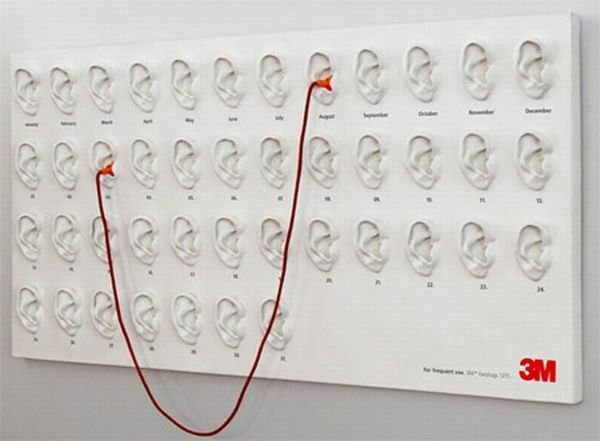 One of the most creative and attractive designs of a calendar. 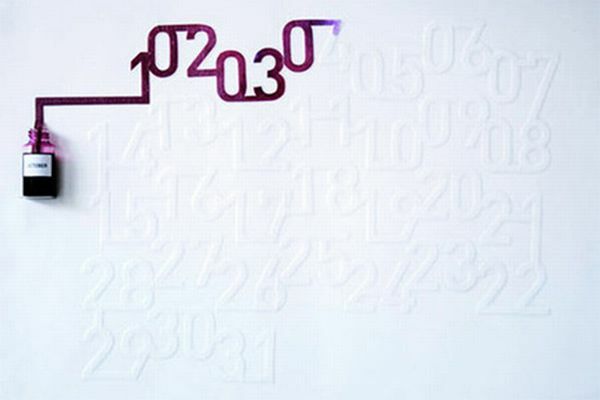 German designer BUTTER Dusseldorf has created this interesting calendar design for the company 3M. There is a separate line of ears that represent the 12 months of a year and separate lines of ears representing the days of a month. Earplugs are used to mark days in this calendar by plugging in one plug into one ear depicting the month and another one into an ear representing the date. 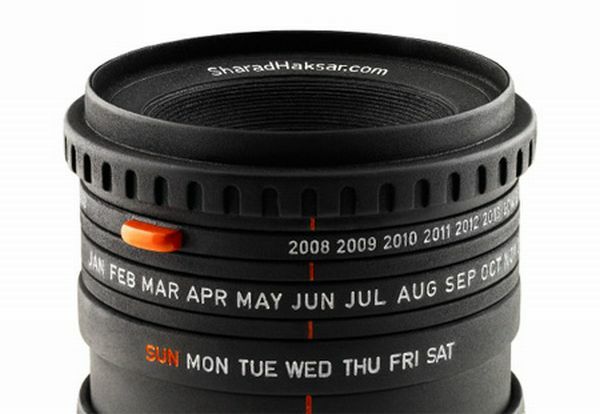 Designer Sharad Haksar has created this camera lens calendar. There are separate rings in this camera lens that tell you the date, day, month and year. All you have to do is tune in the lens to keep track of the passing days and months. This item in future can also become a popular gift item but chances are that this calendar will not be humbly priced. You may have to shell out quite a big amount to own one of these camera lens calendars. This is a great concept that merges a number of utilities together. This calendar not only marks the dates but also works as a diary, a planner and an organizer. 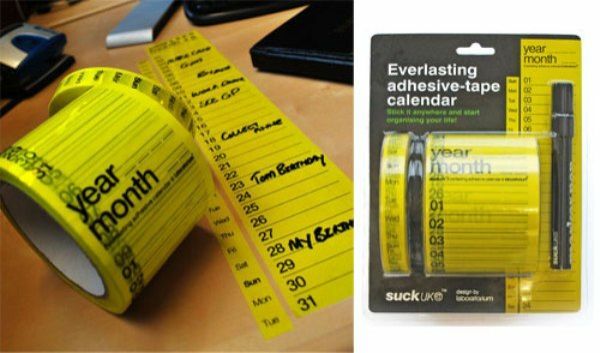 The sticky tape that the calendar comes as can be glued in to anything or any place. The calendar comes in two rolls – one for the weekdays and one for the dates. You can stick the two rolls next to each other and create the calendar.